Banana lovers rejoice, National Banana Lovers Day is celebrated on August 27th in the United States. National Banana Lovers Day is the day that celebrates all the applications that involve bananas. Bananas are one of the most popular fruits in the world, and this is true for the United States too. It is estimated that United States citizens consume between 25-33 pounds of bananas annually. Bananas are used for a baby’s first food and can be used as a substitute in many baking applications. Bananas have been grown for over 10,000 years. 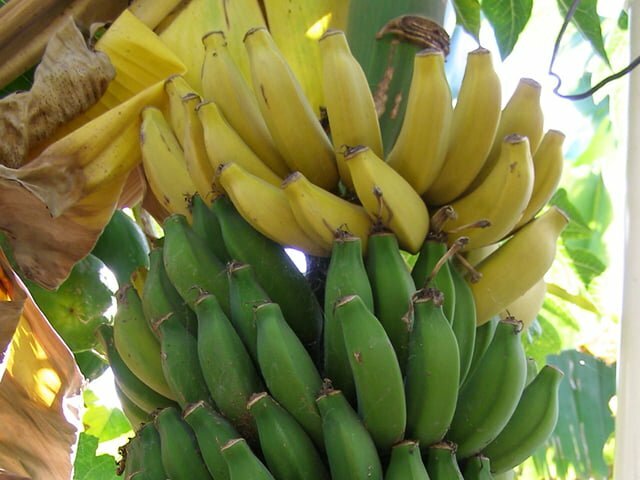 Horticulturalists believe that bananas do not grow on trees, but grow from root system plants that are considered herbs. In fact, the banana plant is one of the largest herbs in the world and the plant is related to ginger and vanilla. The banana itself is considered a berry. This yellow fruit makes up one of the largest agricultural products in the world. It is one of the most popular fruits that are harvested around the world. Banana clusters are called a hand while individual bananas are called fingers. They can be fried, grilled, chilled, and can be served in a variety of dishes. Bananas are high in potassium and fiber. This helps against calcium loss, high blood pressure, and ulcers. 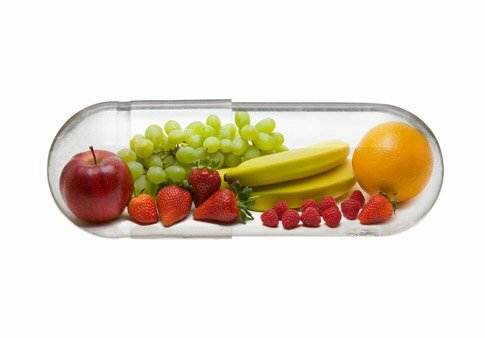 They also contain amino acids, vitamin B6, and tryptophan which helps the body produce serotonin. Serotonin is the chemical in your brain that helps trigger happy feelings. Without adequate serotonin, you would feel depressed and lack energy. Bananas have been linked to lowering the risk of heart disease, strokes, and even certain types of cancer. Bananas first became popular in the early 1900’s. At this time, urban sanitation wasn’t available, and people threw their waste out into the streets. This is where the whole idea of slipping on a banana peel comes from. People in this time period, threw their banana peels into the street and people would walk by and slip on them. It became such a safety issue that some areas implemented laws to keep banana peels from being thrown out onto the streets. Bananas are one of the healthiest and most versatile foods. This sweet fruit can be used to replace sugar or eggs in baking recipes. They can be used to exfoliate skin and repair damaged hair. Surprisingly, bananas are used to help naturally whiten teeth and to treat warts and insect bites. The natural enzymes present in bananas are used to coax splinters from the skin. Bananas can be used to polish the silverware and even to polish boots when you run out of leather polish. The inside of the banana peel can be rubbed on rashes, such as poison ivy, to help temporarily alleviate the itch associated with the poison ivy. Banana peels should be used in compost to help produce nutrient rich soil for planting. There are countless ways to celebrate the banana. Regardless of your favorite application, bananas are a versatile berry that people can’t get enough of.